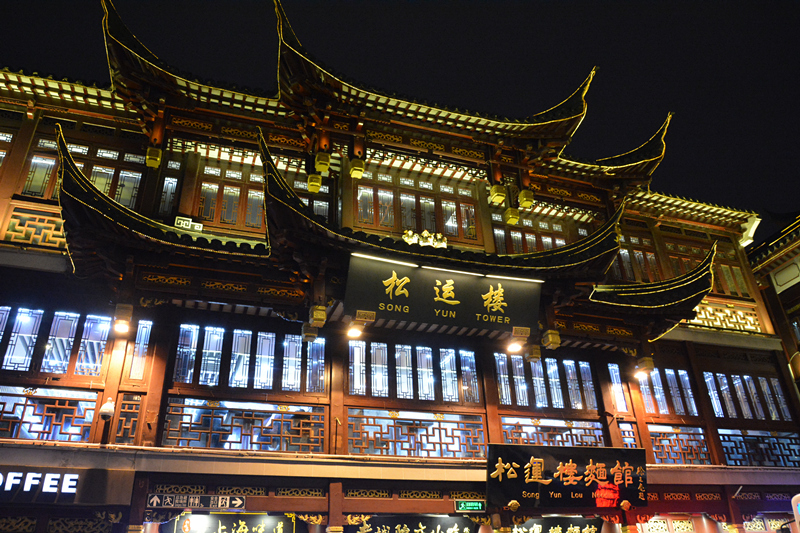 The Chenghuangmiao (City God’s Temple) tourism area is located in the old town of the eastern part of Huangpu District. It is a large area which combines sightseeing, shopping and dining. 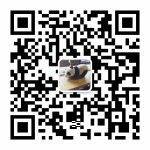 Here you can fully appreciate the customs of Shanghai and taste authentic Shanghai local cuisine. And every night, the colorful lights on the ancient buildings make this a beautiful landscape. This is a must see attraction place for visitors who come to Shanghai for the first time. Chenghuangmiao preserves well the ancient style appearance of Chinese streets. Most Chinese and foreign tourists come to Shanghai to visit the Chenghuangmiao. Visitors to Chenghuangmiao will find that every day here is full of tourists from all over the world, especially the snack street. The five-spiced beans, pear paste sugar, rice dumplings of Jiaxing and Tangyuan of Ningbo are well-known both among Chinese tourists and foreigners. There are also hundreds of small handicraft shops in the bazaar, you can buy all kinds of local specialties of Shanghai, but please remember to bargain. Before Shanghai opened its ports, Chenghuangmiao was the only leisure and entertainment place for Shanghai local people. Since the end of Qing Dynasty, Chenghuangmiao has merged with the surrounding gardens, markets, and old streets and lanes, and became a tourism area. It represents the history and tradition of Shanghai, and is a carrier of Shanghai’s local culture. Festival custom is an important part of the culture of Shanghai. The rich and varied customs during the festival are the opportunities to experience traditional culture. RISH Chinese Summer Camp arranges for camp students a tour to Chenghuangmiao, the window to learn about Shanghai for first-time visitors, enabling them to fully appreciate the history, architecture, culture, customs, traditions of Shanghai and authentic local snacks.